"November Niners" - Who Are Them? A total of 6,240 entrants, including recreational players and pros alike, tried their luck in the 2015 WSOP Main Event at the Rio in Las Vegas. After seven gruelling days, we are now down to just nine players, who are referred to as the “November Niners”, as play in the Main Event has stopped and recommences again in November. 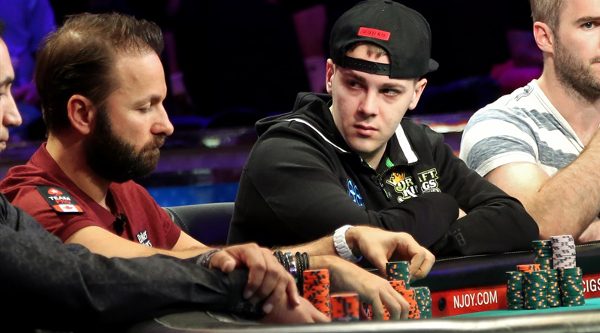 The possibility of Daniel Negreanu being a member of the November Nine at this year’s World Series of Poker Main Event created even more hype than in previous years, but unfortunately for “KidPoker” it wasn’t meant to be, busting out in 11th place. So close yet so far! But the actual “bubble boy” was Alexander Turyansky whose all-in shove with AK got called by McKeehen with QQ, and he failed to improve. He still received $756,897 for his 10th place finish. 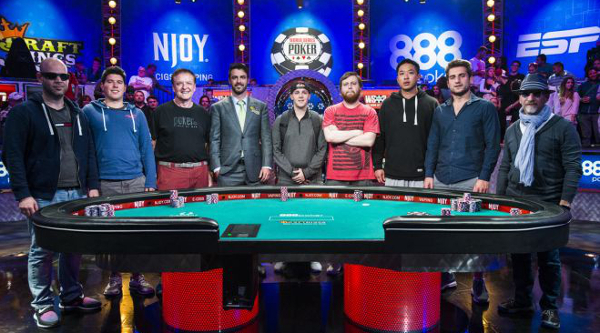 Here’s a look at the nine players that were fortunate enough to have reached the final table of poker’s most prestigious event. The November Niners will be representing four different nations, the USA, Israel, Belgium and Italy. The chip leader with 63,100,000 in chips is Joseph McKeehen from Pennsylvania, USA. He will lead the final nine players into action when the November Niners return to the Rio to play it down to a winner. 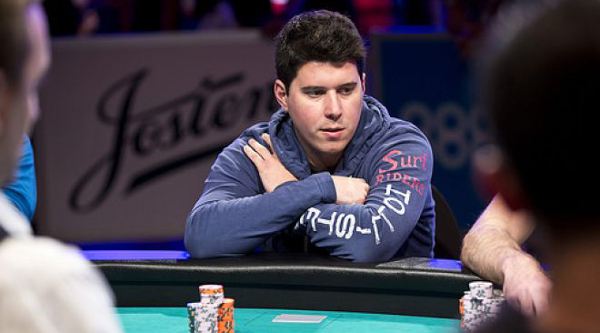 The 24-year-old poker pro began playing poker in the early 2000s. A second place finish in the 2014 Monster Stack event, which earned him a massive $820k payday would no doubt have given him a great deal of confidence heading into this year’s Main Event. 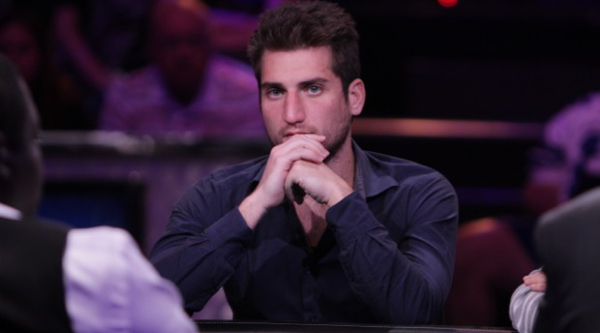 Second in chips with 29,800,000 is Zvi Stern who hails from Tel Aviv, Israel. 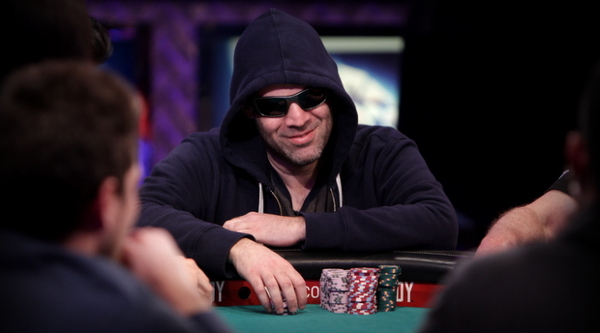 The 36-year-old has one previous WSOP cash, and that came playing in a 2008 $1,500 Shootout event, although this will be his first WSOP final table appearance. Third in chips with 22,000,000 is Neil Blumenfield from San Francisco, USA. He had managed to get a couple of double-ups with kings and aces to get him back in contention. 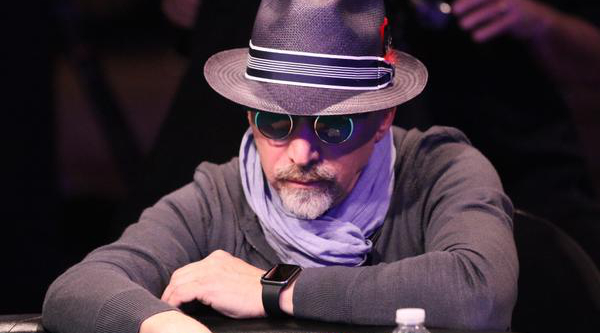 The 61-year-old’s live poker resume includes a 2012 World Series of Poker Main Event cash. 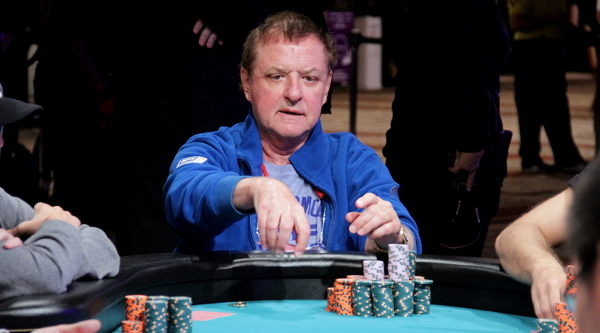 Fourth in chips with 21,075,000 is Pierre Neuville from Belgium. The 72-year-old is the oldest November Niner in the history of the WSOP Main Event since the concept was first introduced back in 2008. Neuville has a long history of success in World Series of Poker and European Poker Tour events. Fifth in chips with 20,200,000 is Max Steinberg from California, USA. The 27-year-old poker pro is the only player left in the field to have won a gold bracelet, after topping a field of 2,705 in a $1,000 No-Limit Hold’em event in 2012. Sixth in chips with 12,250,000 is Thomas Cannuli from New Jersey, USA. The 23-year-old is this year’s youngest November Niner. Even though he is primarily a cash game player, he has experienced some tournament success, which he will draw upon in a few months’ time. 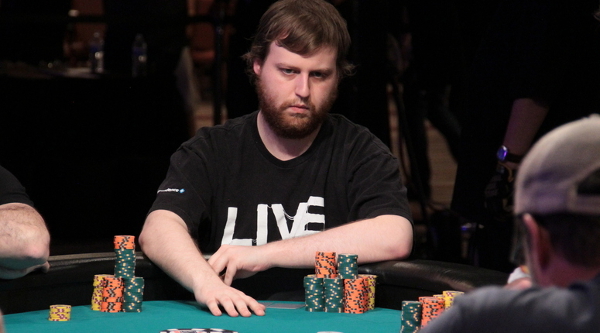 Seventh in chips with 11,800,000 is Josh Beckley, who also resides from New Jersey. 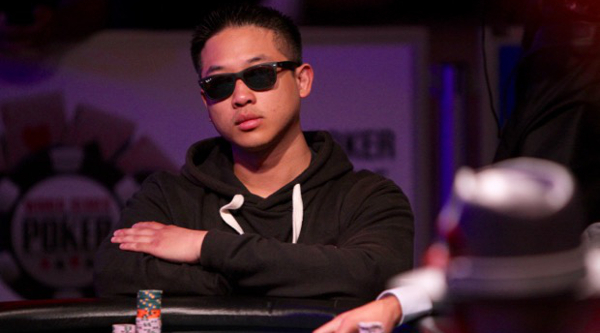 Prior to the 2015 WSOP Main Event, he accumulated $219,526 in lifetime live tournament earnings. This will be his fifth WSOP cash, and like all the November Nine players, will be guaranteed at least $1 million, his biggest score by far. Eighth in chips with 6,225,000 is Patrick Chan from New York, USA. The Brooklyn native started out playing online poker when first introduced to the game, however, after Black Friday Chan transitioned to live poker games. Prior to the Main Event, he had around half a million in lifetime tourney earnings. The final November Niner with 6,200,000 in chips is Federico Butteroni who resides from Italy. The 25-year-old has two previous WSOP cashes, including a 20th place finish in the $1,500 Monster Stack event also this summer for $45,633. As an Italian, it was no surprise that he was one of the most vocal players at the table. His live tournament career earnings of $103,006 prior to reaching this final table will receive a massive boost. There will now be a four month wait before the members of this year’s November Nine return. Coverage of the WSOP ME 2015 event will begin airing on ESPN in September and continue until early November. Then live coverage will get underway shortly after. 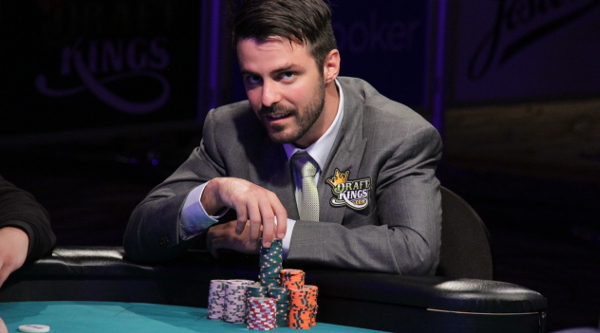 It begins airing Sunday, November 8th, and the final table action will span over 3 days. Play will continue until only four players remain. Things will recommence the second day until the action is down to heads-up play, and then a winner will be determined on Tuesday, November 10th.